From the National Book Award finalist, a breathtakingly spare and shattering new novel that traces the intersection of three star-crossed lives. Eden Malcom lies in a bed, unable to move or to speak, imprisoned in his own mind. His wife Mary spends every day on the sofa in his hospital room. He has never even met their young daughter. And he will never again see the friend and fellow soldier who didn't make it back home--and who narrates the novel. But on Christmas, the one day Mary is not at his bedside, Eden's re-ordered consciousness comes flickering alive. As he begins to find a way to communicate, some troubling truths about his marriage--and about his life before he went to war--come to the surface. 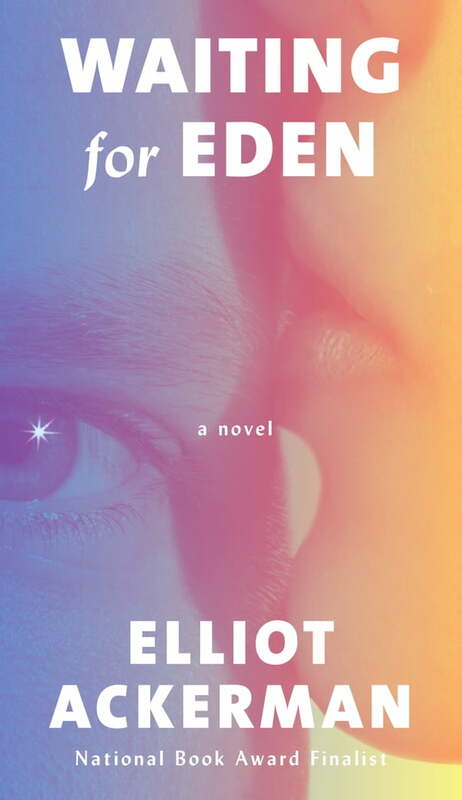 Is Eden the same man he once was: a husband, a friend, a father-to-be? What makes a life worth living? A piercingly insightful, deeply felt meditation on loyalty and betrayal, love and fear, Waiting for Eden is a tour de force of profound humanity.